1. Ashwood Travel is committed to protecting the privacy and security of your personal information. 3. It applies to our clients and other third-party processors. Ashwood Travel is a “data controller”. This means that we are responsible for deciding how we hold and use personal information about you. We are required under data protection legislation to notify you of the information contained in this privacy notice. This notice applies to our clients and other third-party processors. This notice does not form part of any contract of employment or other contract to provide services. We may update this notice at any time. We collect personal information about our clients through our application process/email/telephone enquiries. We may sometimes collect additional information from third parties including customers, suppliers and other referees in order to perform our contractual obligations. 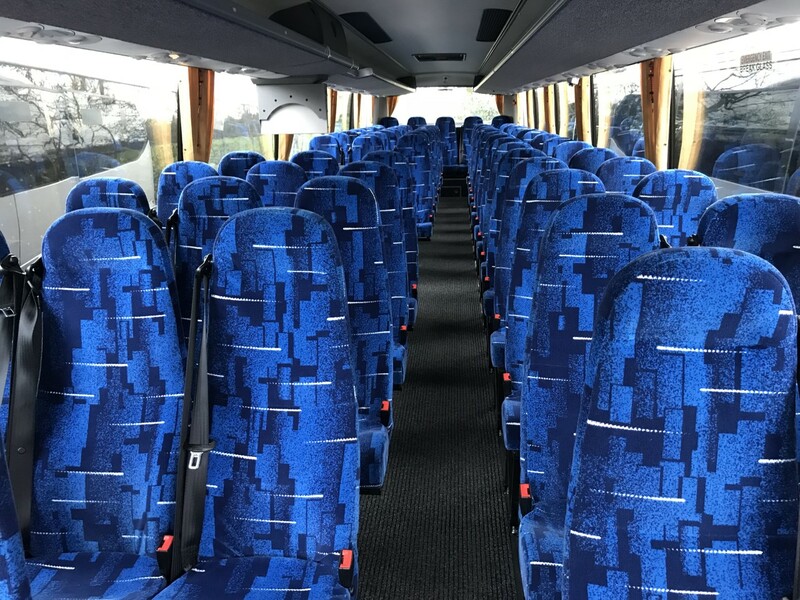 Ashwood Travel uses the information collected from you to perform the contract we have entered into with you to provide you with the benefits of being an Ashwood Travel customer. 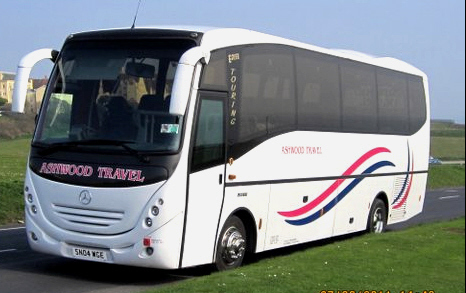 Ashwood Travel also acts on behalf of its clients in the capacity of data processor. 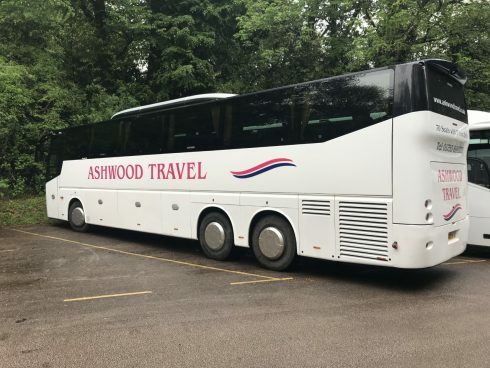 When working exclusively as a data processor, Ashwood Travel will be acting on the instruction of its client and will work hard to ensure that the client is fully GDPR compliant. If you fail to provide certain information when requested, we may not be able to perform the contract we have entered into with you (such as providing a benefit or service) or we may be prevented from complying with our legal obligations such as to ensure the health and safety of our staff. Some personal data may be collected about you from the forms and surveys you complete, from records of our correspondence and phone calls and details of your visits to our website, including but not limited to personally identifying information like Internet Protocol (IP) addresses. Ashwood Travel will use such information to identify its visitors. Ashwood Travel may also collect statistics about the behavior of visitors to its website. Any information Ashwood Travel holds about you and your business encompasses all the details we hold about you and any transactions including any third-party information we have obtained about you from public sources and our own suppliers such as credit processing agencies, or references provided by you in the course of your application. 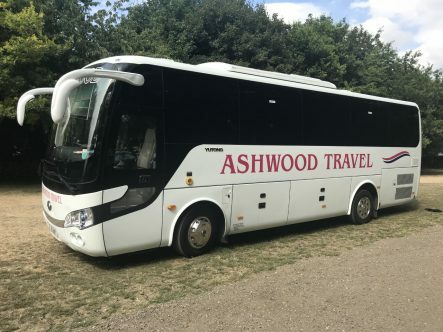 The legal basis for processing your personal data is to meet Ashwood Travel’s contractual obligations to its customers to provide coach travel services. Legitimate interests pursued by Ashwood Travel and/or its clients. To promote the marketing and consulting services offered by Ashwood Travel and/or to market the services and/or products offered by Ashwood Travels existing clients. Through agreeing to this privacy notice you are consenting to Ashwood Travel processing your personal data for the purposes outlined. You can withdraw consent at any time by emailing tom@ashwoodtravel.co.uk or writing to us, see last section for full contact details. Ashwood Travel may on occasions pass your Personal Information to third parties exclusively to process work on its behalf. 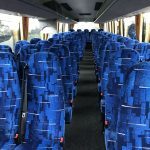 Ashwood Travel requires these parties to agree to process this information based on our instructions and requirements consistent with this Privacy Notice and GDPR. “Third parties” includes third-party service providers (including contractors and designated agents) and other entities within our group. The following activities are carried out by third-party service providers: IT services, extended payment plans and payment processing providers, market research, product fulfilment and data analytics. The activities for which we use third-party service providers may change from time to time in order for us to meet the needs of the business. Ashwood Travel will process personal data during the duration of any contract and will continue to store only the personal data needed for up to six years after the contract has expired to meet any legal obligations. Data is held in the UK using different servers. Ashwood Travel does not store personal data outside the EEA. In the limited circumstances where you may have provided your consent to the collection, processing and transfer of your personal information for a specific purpose, you have the right to withdraw your consent for that specific processing at any time. To withdraw your consent, please contact Tom Murphy in writing by emailing tom@ashwoodtravel.co Once we have received notification that you have withdrawn your consent, we will no longer process your information for the purpose or purposes you originally agreed to, unless we have another legitimate basis for doing so in law.